KITTY BOOM! We need your help! 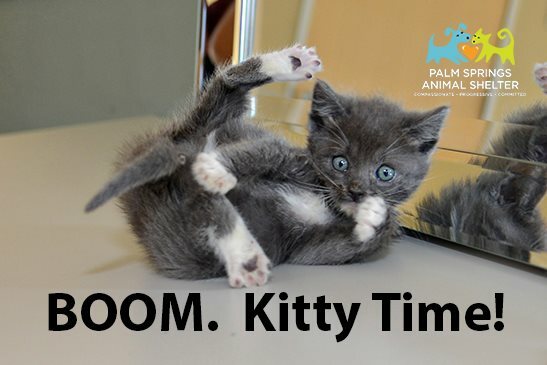 Click here and watch our Kitty Boom coverage on KMIR! Donate to the Kitties here!